Door entry systems provide the best security if they are done properly. Not only are they secure, but their smooth, slick designs also make them easy to incorporate into any contemporary home or business. However, not every Door entry system is done right, in this article, we discuss ‘Choosing the right door entry system’, because you deserve quality and high security. When deciding to invest in a door entry system, to save you time and money, the best thing to do is the consult the experts. Here at In2 Electrical we have been fitting Door entry systems for over 25 years now, so it’s safe to say we have the knowledge and expertise to provide you with the best advice and systems available. So if you want to know more about Choosing the right Door Entry Systems for your home or corporation, read on! In this day and age, a phone integrated door entry system is essential with a significant percentage of the population using a smartphone. 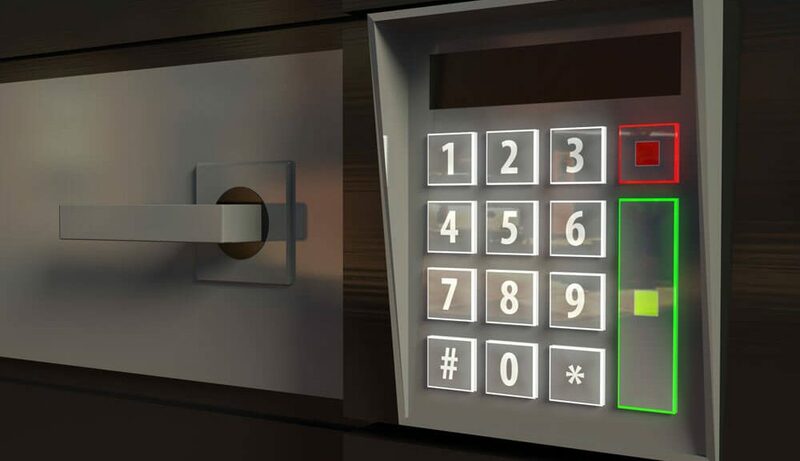 A phone integrated door entry system allows the user to grant access to any visitors from their phone, and some even include video of the guest, making them feel even more secure, this is just of the many useful features a great Door entry system should have. This can work just as well in a corporate setting as a request for access can be sent to multiple lines within the business. In addition to the many benefits Door entry systems have, they can also have access control, with this a key is not required to get into the building, but either a code or a card is, and unlike traditional Doors, the Door entry system does not have to be replaced when the card is misplaced. The lost card is simply deleted from the system, and a new one can be added. The phone integration can also allow the user to change the code for the door as they please.